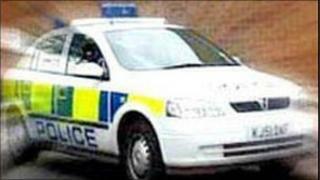 A 40-year-old woman has been arrested by police investigating a serious assault in Bangor on Wednesday. A woman in her 50s suffered serious injuries during the assault which happened shortly after 0030 GMT on Wednesday in the Ashbury Crescent area of the town. The woman who was arrested has since been released on bail.